Police have been continuously torturing New Labour Party Leader Fresher Siwale from the time they abducted him on Monday 23 April 2018, the Watchdog has been told. 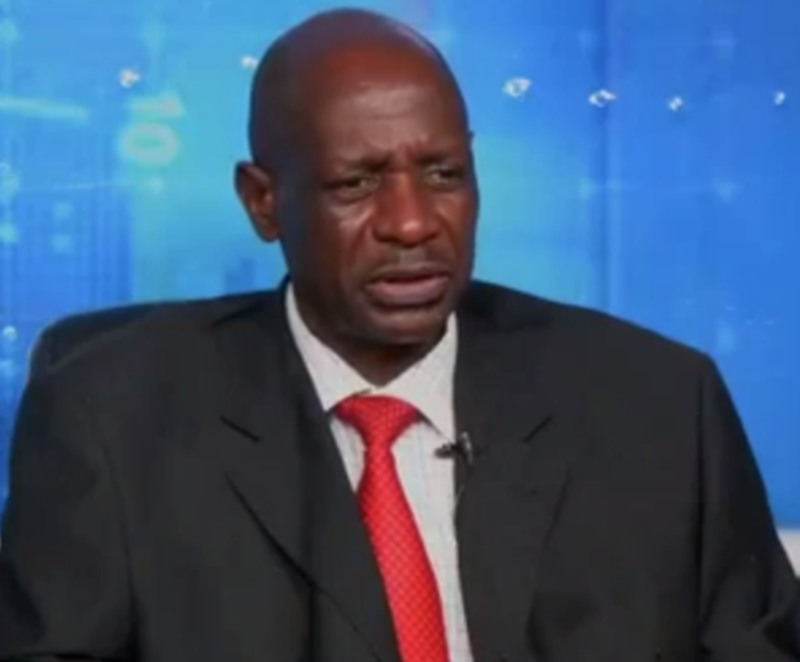 Police sources have told the Watchdog that Siwale is detained in isolation at an underground cell at police headquarters in Lusaka. The police are denying Siwale food or water except for a small amounts to keep him alive. Police sources say he is stripped naked and chained in a dark room. Mr Siwale and People’s Party President Mike Mulongoti are leading the questioning of the nationality and identity of President Edgar Lungu whom they believe is a Malawian who fled Nyansaland after his parents were burnt to death for practicing witchcraft. The two allege that the president’ s real name is Jonathan Mutawari but stole the identity of Edgar Chagwa Lungu. A number of people including former first lady Christine Kaseba and Wynter Kabimba have so far come forth to defend Mr Lungu but all these came to know Mr ‘Lungu’ when he was already in school. Kaseba has since been rewarded with an appointment as ambassador to France. Other sources say Kaseba and Lungu (not clear which Lungu) had a romantic relationship when in secondary school and that it was Kaseba who introduced ‘Lungu’ to Sata in order to keep him close. Sources say Kaseba has a lot of dirty stuff to hide on Mr Lungu.